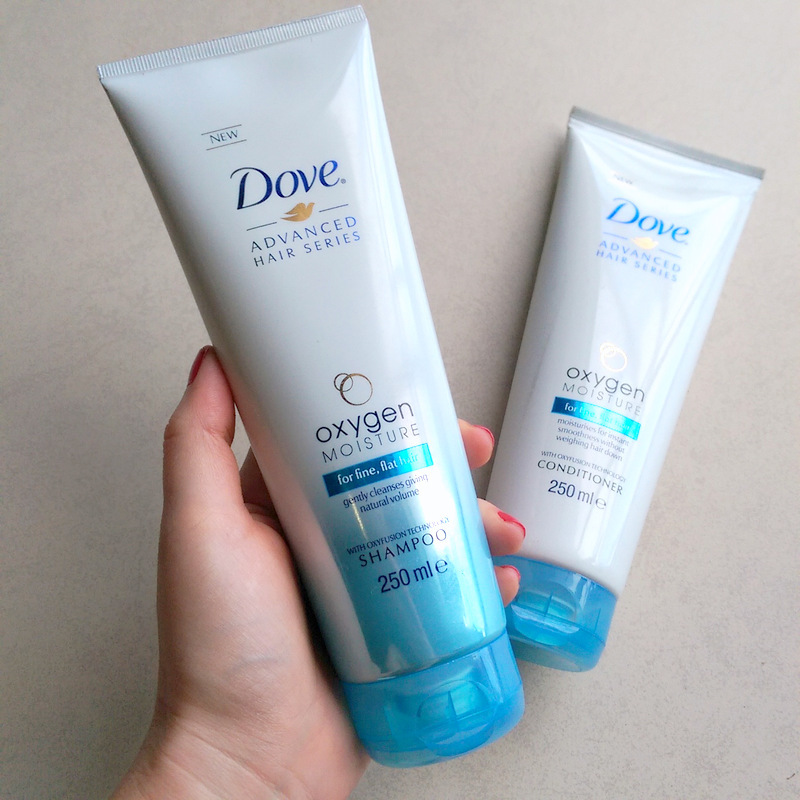 Dove have just launched two new hair care lines they’re calling the Dove Advanced Hair Series. The first is Pure Care Dry Oil that’s aimed at those with dry, dull hair. It contains fine, pure drops of botanical oils like African Macadamia Oil to hydrate your hair shaft inside and out without adding weight. The sham and con are both R69,99 each and there’s also a mask for R99,99 and dry oil for R179,99. So, how did they work out? Fabulously! I love, love, love! This sounds weird, but shampoo is runny and gel-like so it’s super easy to spread through your hair. It doesn’t sit in a tight klomp, foam up stiffly and make it hard to pull the lather around your scalp like other volumising shampoos I’ve tried in the past. As for the conditioner, it’s also just as easy to spread and a little bit goes a long way. As far as duos go, this really is the quickest and easiest I’ve used in ages. The end result is clean, bouncy hair that feels super soft and silky, almost as though you’ve used an ultra light silicone serum on the ends before blow drying. I also like that, when you’re hair is wet, it’s still very easy to detangle. As far as volume goes, I didn’t feel like this made my hair look any ‘bigger’ but the hydration was enough to give me a swish without weighing things down and that suits me just fine. When I really want more volume I just include a styling mousse and reach for a Batiste dry shampoo that I use on my hair even when it’s clean to add more oomph. Very nice Dove! Very, very nice! Oooh this looks great!! Can’t wait to try it! Totally agree, this is such a win from Dove. Wonderful product by dove. Loved it.